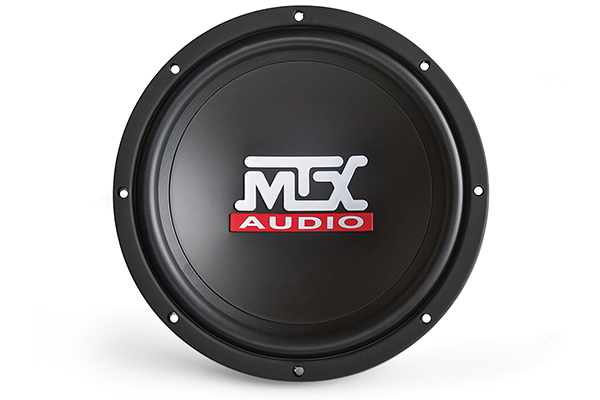 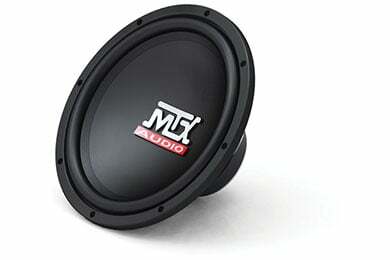 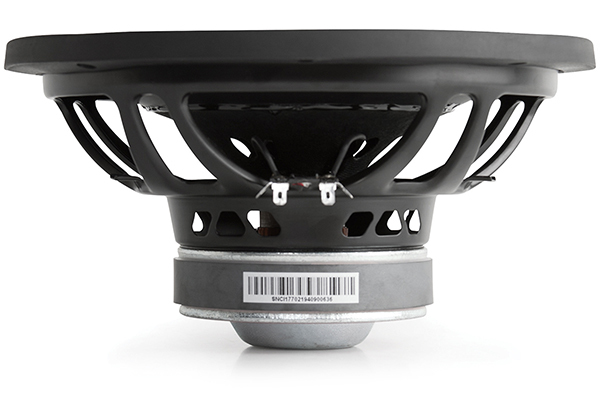 MTX TN12-02 - MTX Terminator Subwoofer - FREE SHIPPING! 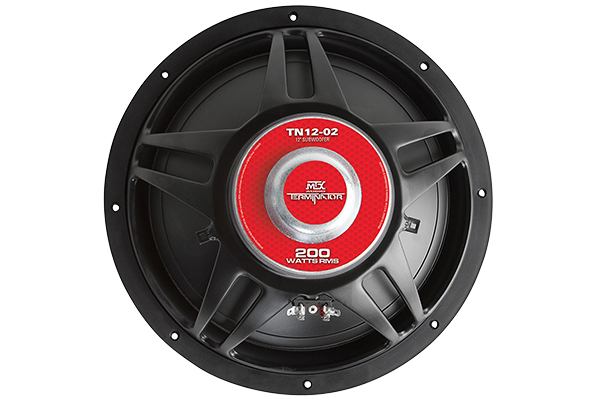 Ported Box Volume: 2.00 cu. 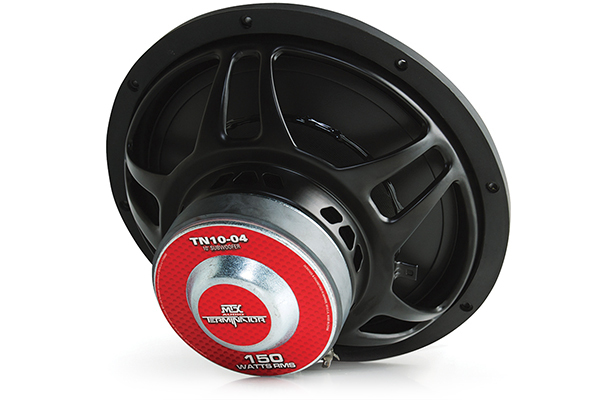 ft.
Hole Cut-Out Diameter: 11.0625 in. 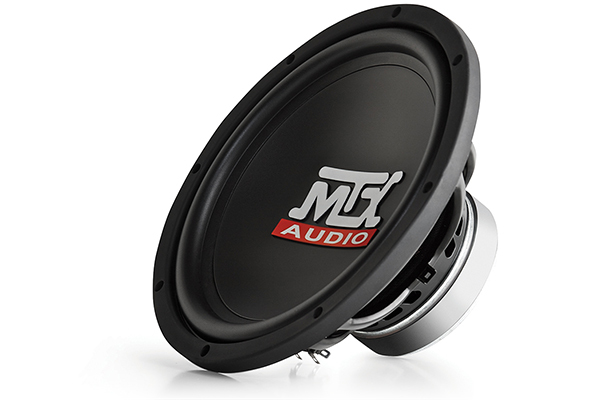 Reference # 754-509-263 © 2000-2019 AutoAnything, Inc.